Christopher Lee. Our classic Dracula :). 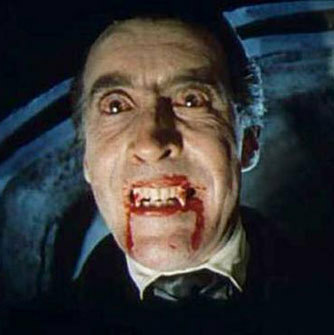 Wallpaper and background images in the ホラー映画 club tagged: horror films stills photos horror movies classics dracula. This ホラー映画 photo might contain スーツ and ビジネス スーツ.